Join the Multicultural Awareness Program Group! Please respond by this Friday, Sept. 14 by 12 p.m. and confirmed your participation to jose.sanchez@scranton.edu! Are you curious or concerned about local, national, and world events and looking for non-biased, factual information? Are you looking for an open, safe, welcoming space to express your thoughts, feelings and perspectives outside of social media? 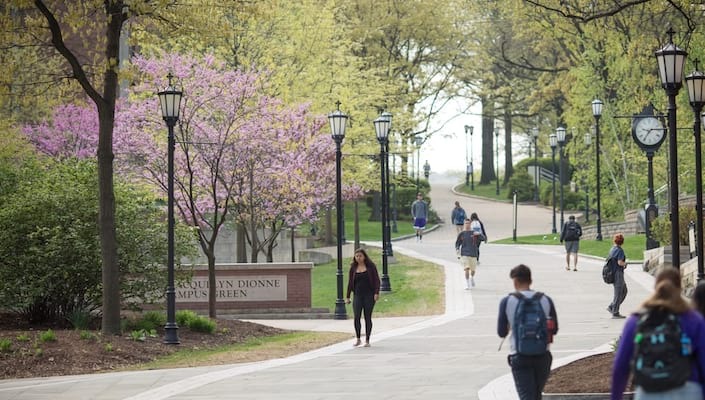 Are you interested in hanging out in a low-pressure environment, meeting new people, learning from peers, and choosing your own topics of conversation, all while enjoying meaningful dialogue and delicious food? Then, The M.A.P. is the place to be! 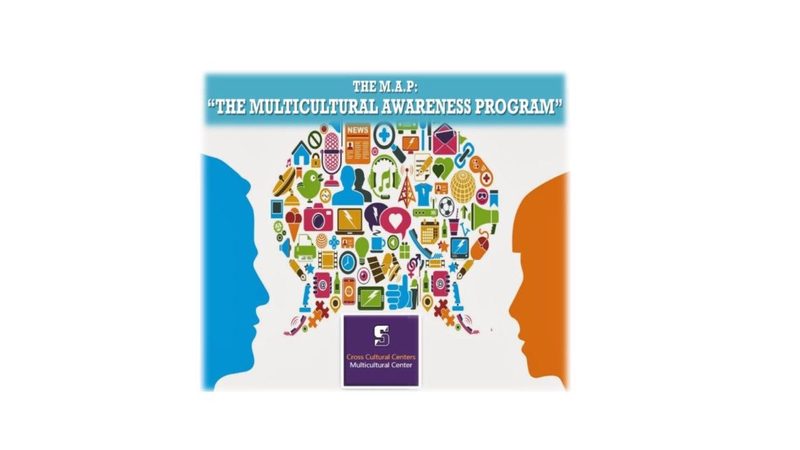 The M.A.P will meet on the first Tuesday of every month (Sept. 25, Oct. 30 and Nov. 27) from 8 p.m. - 9 p.m. in the Multicultural Center office space in DeNaples Center, Suite 205G. The goal of MAP is to create a small group of students who wish to engage in a small group-directed, monthly dialogue about diverse topics. All you have to do is bring your body, mind and voice! We'll look forward to see you there.